Laser treatment of urinary incontinence – SPECIAL OFFER! Natural lip filling and moisturization effect! Spring revitalization of the face, neck and cleavage! Hydration and antioxidant effects! The spectacular effect of lightening! Medical facial treatments – good prices and even better quality offered by the Sthetic Clinic in Warsaw. Aesthetic medicine is one of the most exciting and quickly developing fields in beauty care. The basic aim of aesthetic medicine procedures is to restore the skin to its original healthy state and to make it look and feel younger. Facial treatments also embrace anti- ageing measures to slow down the skin ageing process or eliminate first signs of ageing. 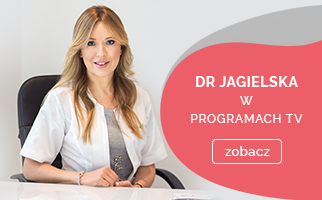 The Sthetic Clinic in Warsaw offers a broad range of effective, safe and competitively priced facial treatments. Facial aesthetic procedures offered by professional beauty clinics specializing in aesthetic medicine are designed to correct wide-ranging skin problems and aesthetic defects. ● lip augmentation and lip contour modelling. All aesthetic medicine procedures, including facial treatments, are non-invasive and highly results driven without any surgical intervention. They are intended for both men and women of all ages, presenting with skin problems of various types and degrees. Methods used at the Sthetic Clinic in Warsaw are varied and specific for the skin problem to be tackled. 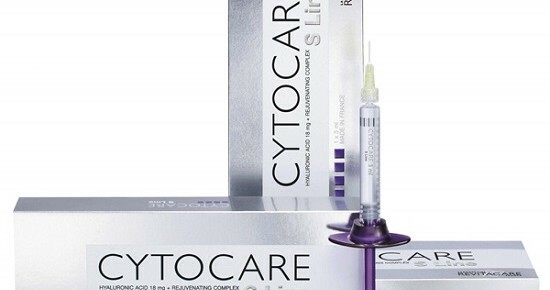 We use the most popular agents, including fillers, botox, or hyaluronic acid. 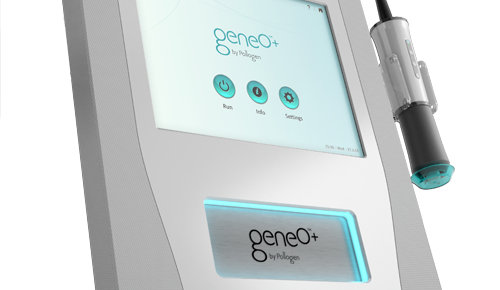 A large majority of facial treatments rely on laser technology, which is universally applied in dermatology and aesthetic medicine. We keep up to date with new market trends and novelties, including face thread lift procedures, stem cell lift treatments, or autologous fat transplantation. Check our pricelist listing all facial treatments offered by the Sthetic Clinic.